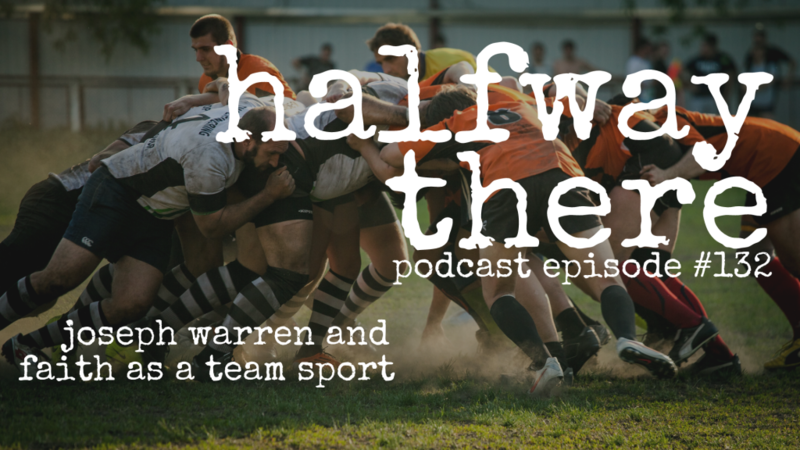 Joseph Warren is the host of two podcasts, and a spiritual coach. Today, he shares how he started out a successful businessman but soon found his life spiraling until he hit rock bottom. Joseph climbed out of the pit – with the help of important people in his life – and reclaimed his faith. His honest and raw story will show you that no matter where you are in your life, God will still guide you home. 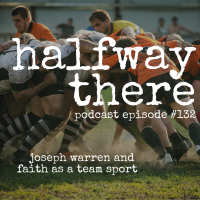 Listen to Joseph’s story now! I made a decision never to love again. I’m in control of nothing. The sooner I get that and release control over to God, the sooner things work out. Stop talking when you pray. Faith is not a solo sport. Refresh your relationship with Jesus by changing your relationship with the Bible. 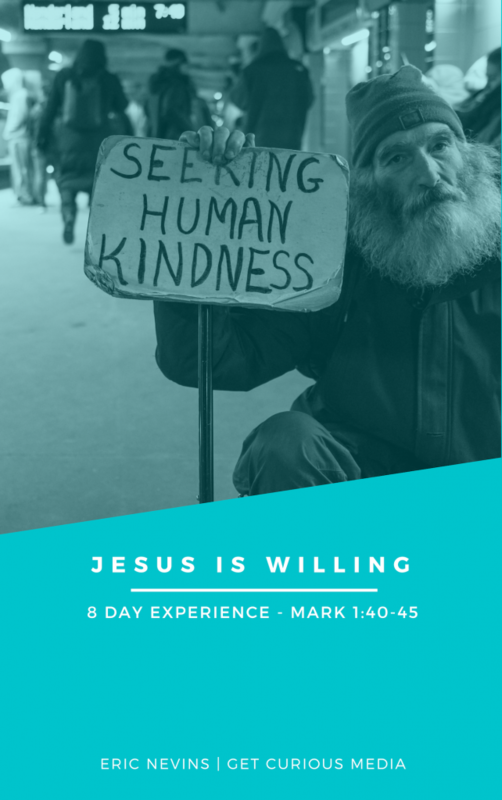 Try my brand new Bible experience, Jesus is Willing: An 8 Day Experience. I am blessed having Joseph as part of my life and knowing his story. Him and what he has been through have always been an inspiration to me. By sharing his faith, this man brought me back to God after being away for 4 decades. I am So grateful for this unforgetable experience. I am now a daughter of God. Thank you Eric for interviewing Joseph, an evangelist who can make a difference in our lives/world.